Hi everyone. I have a 2006 Honda Accord EX V6 6-speed with factory-installed XM radio. The ONLY thing I don't like about the car is the XM, only because I'm much more a fan of Sirius (primarily because of JamOn). Does anyone know if there is a way to get Sirius without changing anything major in the electronics? I understand I may need to swap the external XM antenna with a Sirius antenna, but I'm not sure if there is more invovled or not. Any help is greatly appreciated as I have found little to no information from the satellite radio providers. Thanks! RE: Can I swap XM factory antenna with Sirius? I agree.. I heard the Sirius radio and they have a better selection of music. Vehicles that come with factory XM are not capable of being switched to Sirius. 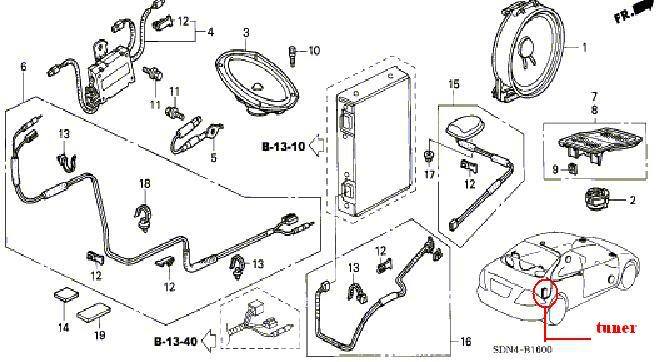 In order for you to get Sirius in your vehicle would be to get away from factory and get an aftermarket sirius unit. 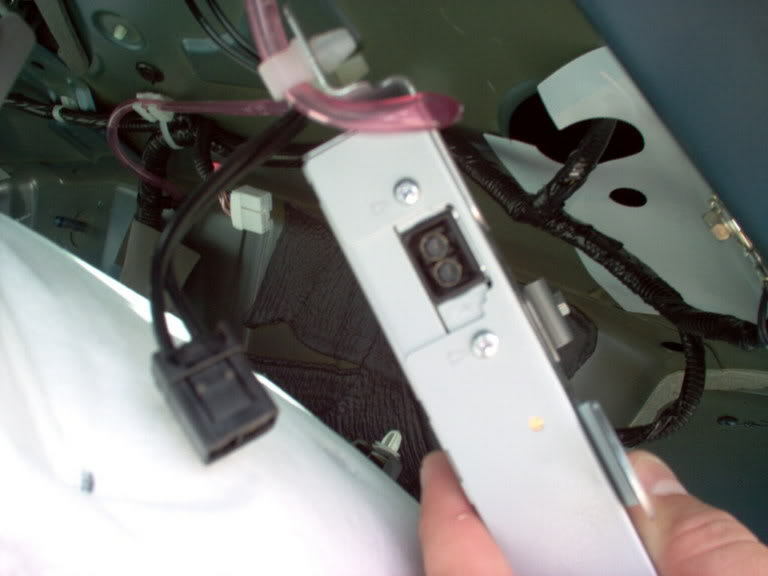 i cannot offer the ability to use the OEM headunit with a Sirius tuner, BUT i can offer an OEM adapter cable to have the ability to use the OEM XM Honda roof-mount antenna with an aftermarket Sirius tuner/PNP receiver. 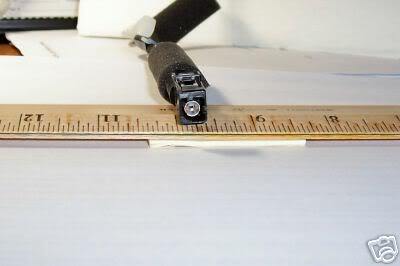 after many different attempts at making an adaptable coax piece for the proprietary Honda XM antenna coax lead termination, i've found, through modified factory parts, a solution that will enable one to use their OEM XM Honda antenna on aftermarket tuners or receivers. Quick Reply: Can I swap XM factory antenna with Sirius?